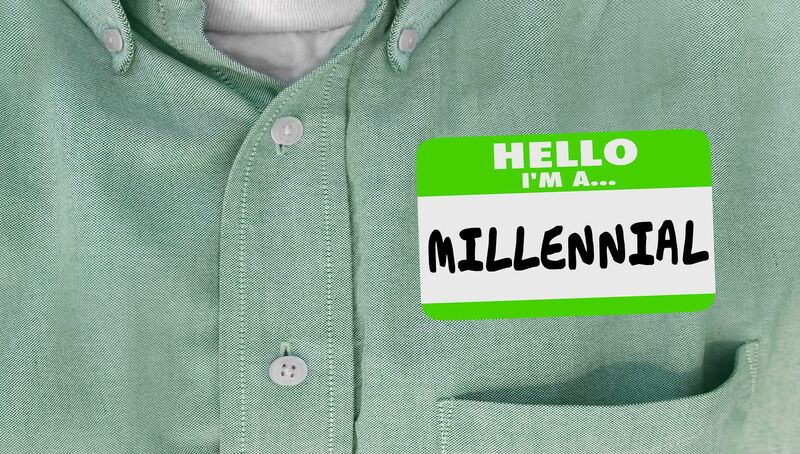 IWF - Millennial Monday: How is Identity Politics Harmful to Millennials? By now, I’m sure we have all heard about how Kanye West “broke the internet” with his tweets in support of President Trump. This started a twitter storm that caught the attention of many other celebrities including a fellow rapper, Chance The Rapper. Though Kanye and Chance both have successful careers in the music industry, they also have other similarities. They are both from Chicago, and they both have publicly denied identity politics. Chance The Rapper said it simply. @chancetherapper: Black people don’t have to be democrats. Following this tweet, the hashtag #donthavetobe started popping up across the social media platform. This is a true testament to the pressures people feel to be Democrats because of their age, gender, or where they’re from. During the lead up to the 2016 election, I was still on a college campus in Iowa. It was clear to me that the majority of my peers—and even professors—were all Bernie Sanders fans. My political views were assumed just because of my age and the fact I was in college. However, statistically, it would have been a safe bet to assume I supported Bernie’s ‘Democratic Socialist’ policies. In Iowa, he had 84% of the millennial vote. In a study, it was found that over 53% of millennials were in favor of socialism. To be clear: Millennials don’t have to be socialists, just because of our age. Identity politics dehumanizes people and ignores their own free thought. No one has to vote for a particular political party.